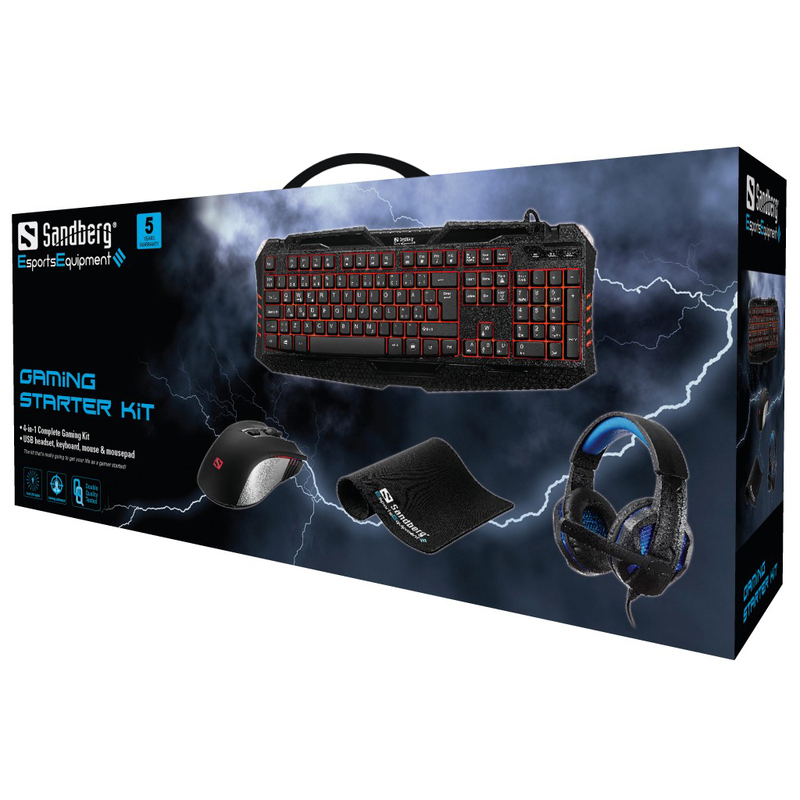 The kit that's really going to get your life as a gamer going! 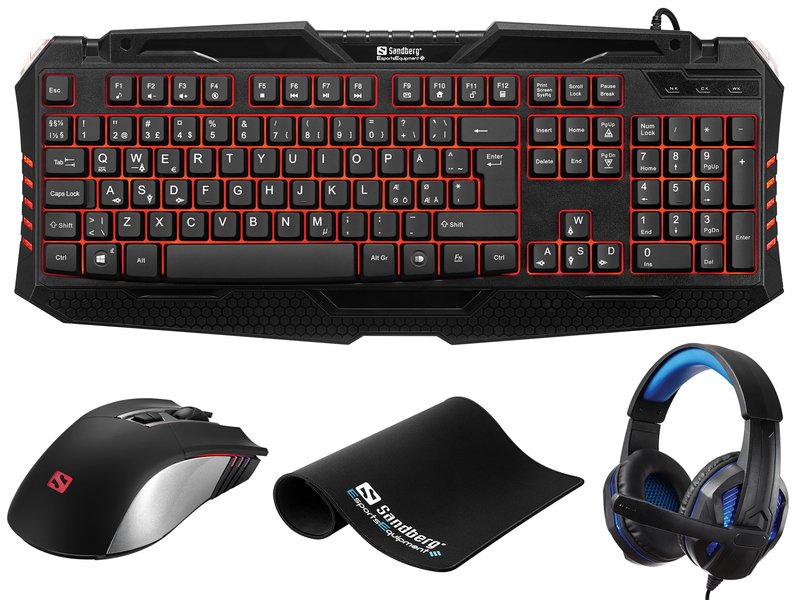 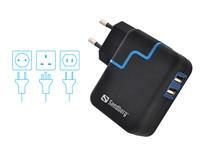 This unique multipurpose pack gives you everything you need for your gaming setup. All the parts are designed for high precision and reaction when you're gaming. 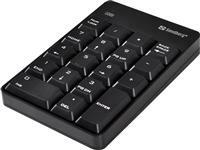 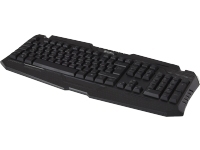 - Elegant keyboard with multi-coloured background lighting and multimedia keys. 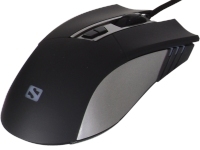 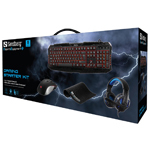 - Gaming optimised mouse with light, high resolution and extra shortcut keys. 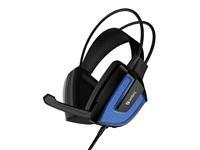 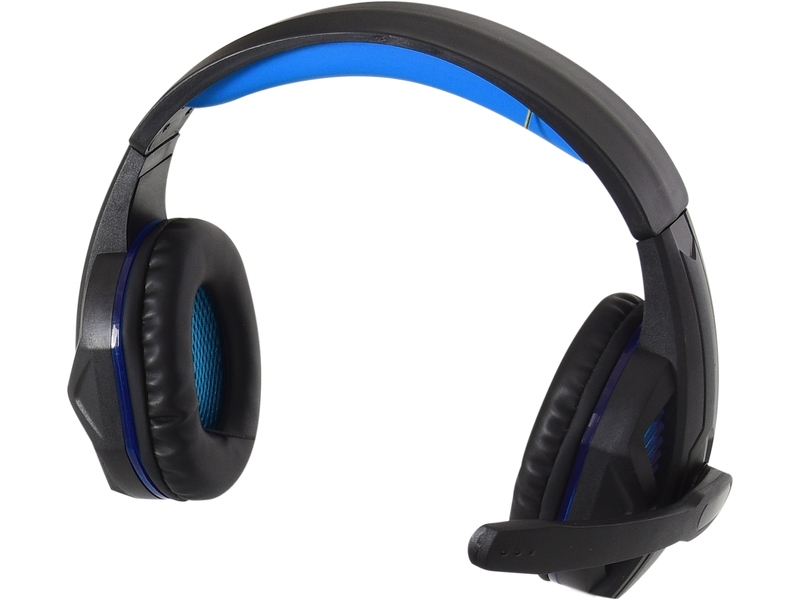 - Solidly built headset with impressive stereo sound and comfortable headband. 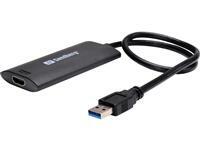 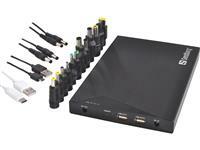 They can all be USB-connected directly using the nylon-covered gamer cable. 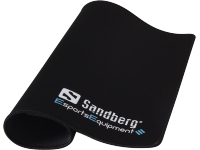 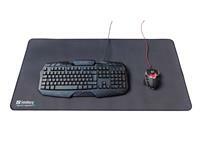 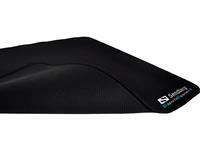 There's also a mouse mat with a massive surface and non-slip underside. USB headset, keyboard, mouse & mousepad.